You can use the 'Contact Form' in the menu at the top! 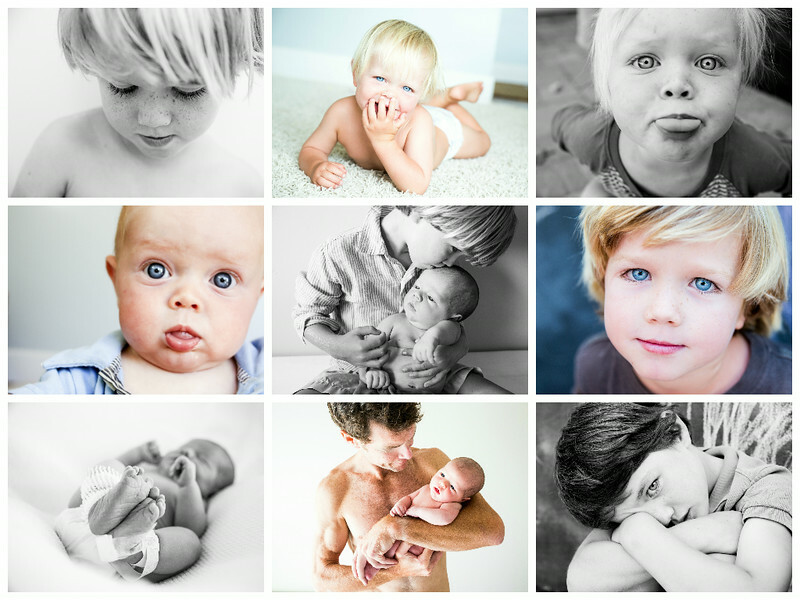 Hello, welcome to Love Like Harry Photography, based in La Jolla San Diego. 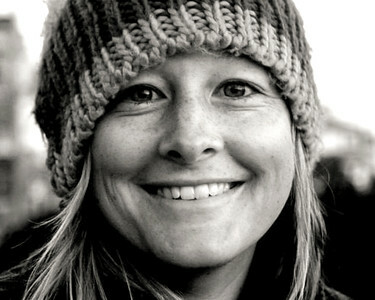 I am Victoria Pearce, owner and photographer. Please call me Vix, everyone does! Born and raised in England my love of photography grew with my love of travelling. My home is filled with images from all over the world, from kids crowding our car in Mumbai to Elephants in Namibia. Perhaps my I did get something from my Batchelor’s degree in Geography after all. Home is La Jolla with my husband and our four boys Harry, Barnaby, Archie and Wilfred. I have been so lucky to have been able to record my family growing up, with camera in hand, in a place I love to live. With the internet providing a way to share my photographs I began to spend more time photographing friends. It was always the candid shots – the mischievous child, the tearful mother-of-the-bride, hands held on the beach or the laughter amongst friends that I loved taking and the images most cherished. After endless “you know you should really do this professionally…” and “I’d pay good money for these photos…” comments and a lot of encouragement I decided to start Love Like Harry Photography. Having your photograph taken should be fun! The simple truth is that when a shoot is fun the photographs are better. To feel self-conscious in front of the camera is entirely normal and I know only too well from my own family. Time and again though by injecting a few laughs and treating it as a fun experience rather than something to get through, clients relax and the images get better. I like to get to know you before working with you as it’s vital that I understand what you’re looking for. I am equally happy with clients who know exactly what shots they want as I am with those who want me to take the lead. Initially Love Like Harry specialized in La Jolla family photography and children's photography, but my work is growing into many wonderful avenues, including engagement photography, wedding and event photography, product photography in my home photography studio in La Jolla , home interior photography.... the list goes on. My philosophy of getting great results by making it fun holds true for all. Oh and the name? Two Harry’s in my life love photography. I will always remember my Grandfather Harry showing me his photographs when I was growing up. His beautiful black and white portraits of his family remain an inspiration. Now I have a Harry of my own who loves taking photos and showing off in front of the lens. Simply put, Harry and I love photography like Harry. Lets have some fun and take some photos while we are at it! Personally I love fun photos, the kind that make you smile when you look at them on the wall. Some photos of my own children make me laugh out loud, all make me smile. For me its about trying to capture a moment in time. How you look, how you feel and perhaps most importantly, the personalities and relationships in your family. All parents will know the magic of watching a brother and sister at play, capture that and you have it for life. To understand my style, I encourage you to take a look through my portfolio as I am reticent to assign a label. Some maybe “arty”, some maybe more ‘real’ and I will happily fit my approach to your wishes. I like to keep the photo shoot lighthearted and fun, because the more relaxed you are, the better the result. When it comes to photographing families, I am a fun loving mum of three and I have a few tricks up my sleeve to get your little ones (and not so little ones) to embrace the camera, so don’t you worry about that. Love Like Harry Photography has grown significantly and organically through referrals over the last 3 years . Whether its professional headshots, product shoots, interior design sessions or business website images, my Clients enjoy the experience of working with me and I think you will too.